The Government of J and K established the Jammu and Kashmir State Power Development Corporation Ltd (JKSPDCL) which has been incorporated as Pvt Ltd Company on 16th February 1995. The Corporation was incorporated to takeover, execute, complete, operate and maintain all power stations and power projects of the State. The assets of all the power projects in the State, both existing and under implementation were transferred to the Corporation. The Corporation presently has 20 hydroelectric projects with installed capacity of 758.70MW located in various districts of Jammu and Kashmir including 450MW BHEP. Note: Columns containing 'x' indicate that this information is available only to paid subscriber. 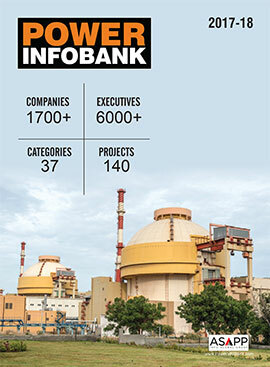 So order your copy of Power Infobank by clicking here.